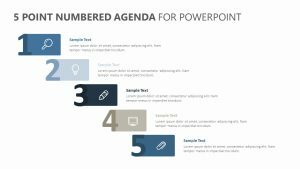 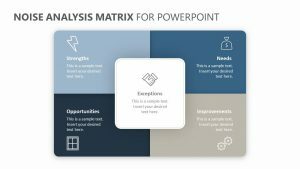 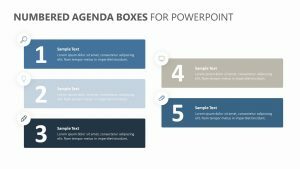 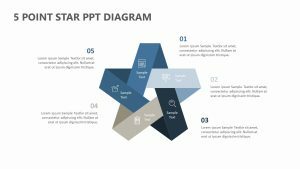 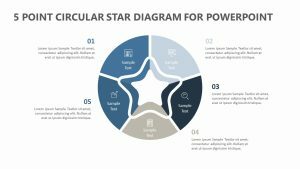 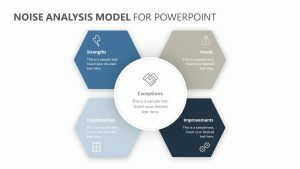 The Solar System PowerPoint Diagram is a beautiful way to visualize the way that all parts of a project center on the main goal. 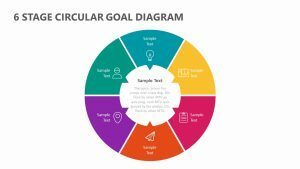 Use the center ‘planet’ to demonstrate the goal and the surrounding celestial bodies to show how each one revolves around the other or to show how each one represents different percentages. 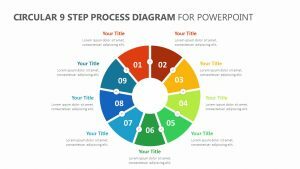 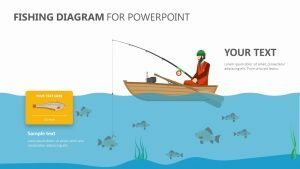 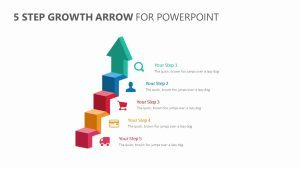 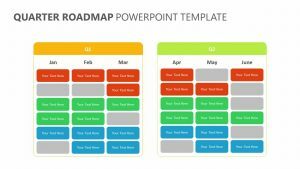 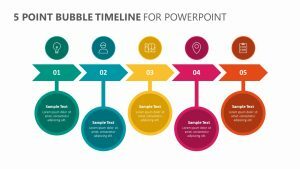 Solar System Diagram for PowerPoint.